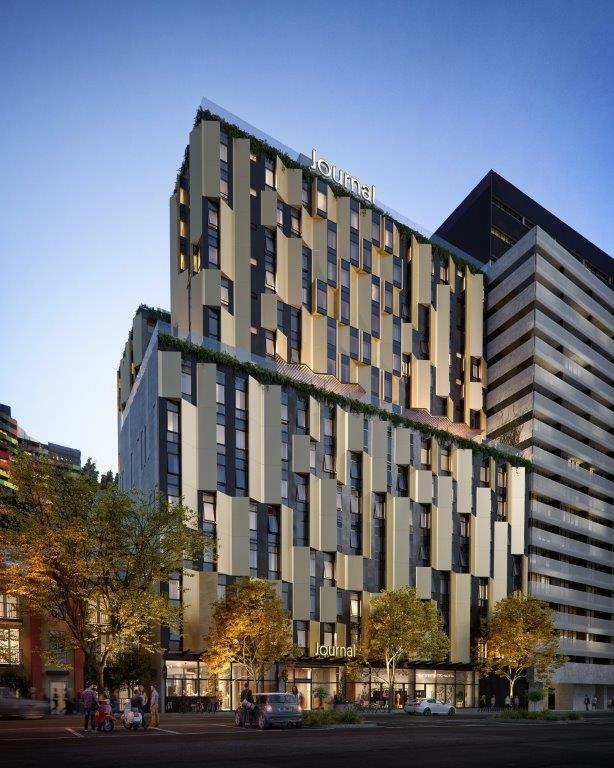 Located in Melbourne's inner northern suburbs, Journal Uni Place sets a new benchmark for student accommodation. Donald Cant Watts Corke provided Project Management and Cost Planning Services for the Journal Uni Place development at 16-32 Leicester Street, Carlton. 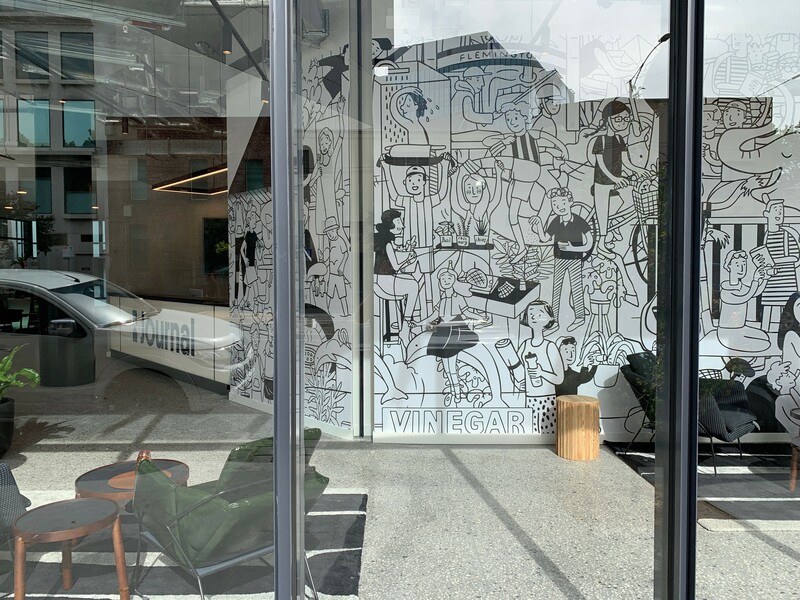 Located in Melbourne's inner north, the facility encompasses 718 apartments and self-contained studio rooms across 16 levels. 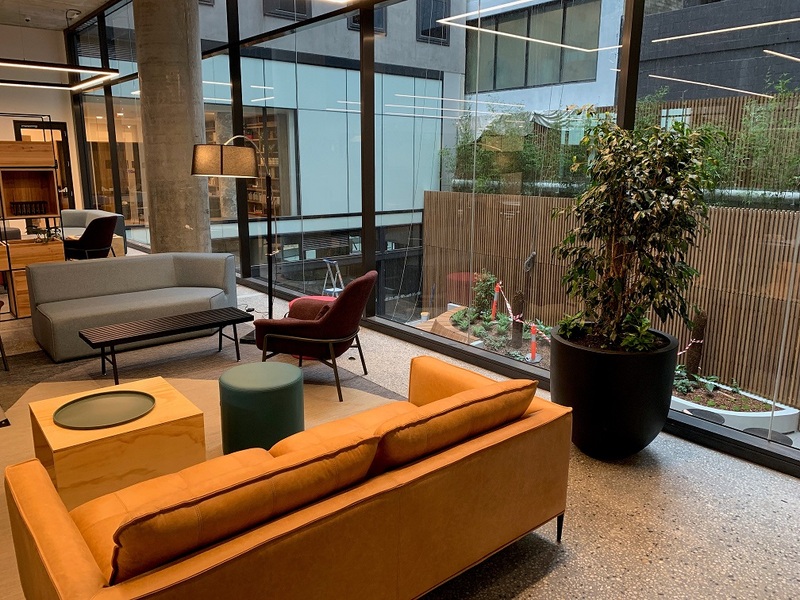 With state-of-the-art shared spaces featuring an internal courtyard, common commercial kitchen, library, retail space, reception and a range of recreational areas including a gymnasium, the new development sets a new benchmark for student accommodation. As part of the design stage of this project, one of our Project Managers traveled to China to inspect the visual mock-up of the facade and window system, an integral feature - and a significant milestone of this building.